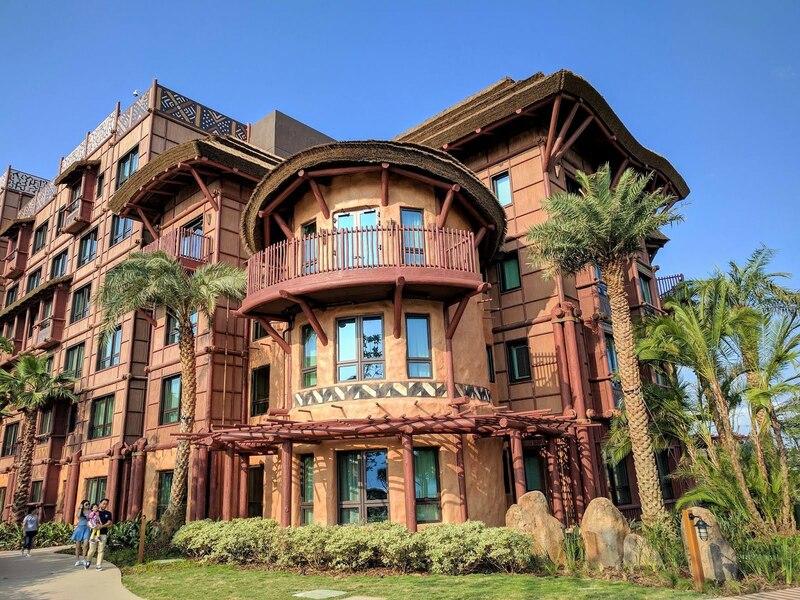 First Pictures and Videos of Hong Kong Disneyland Explorers Lodge Hotel ! 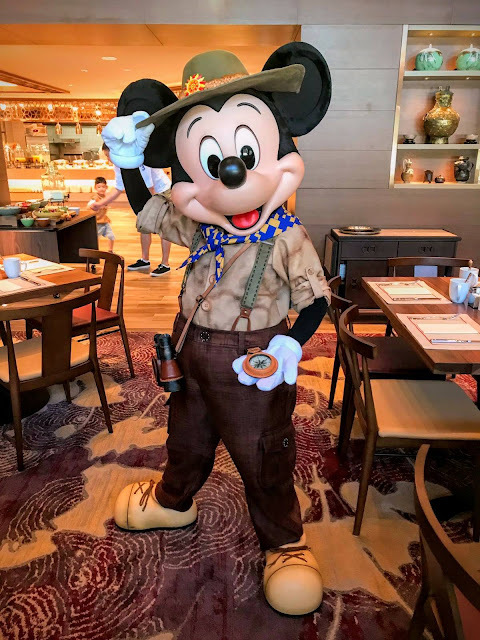 We have the first videos of the Hong Kong Disneyland new hotel, the Explorers Lodge. These first Chinese "news" videos will show you a bit of everything in the hotel. 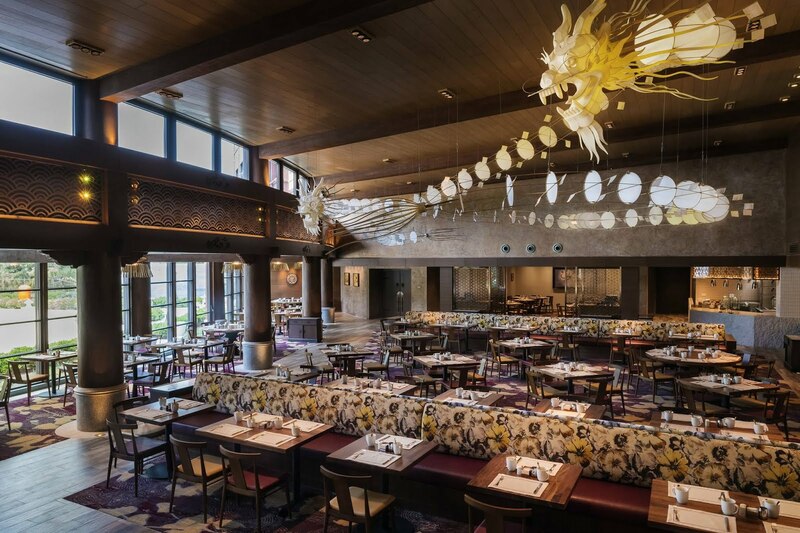 Below, picture of the lobby and the hotel main restaurant. The first videos below shows an overview of the hotel, each video having additional shots that the others videos don't have. 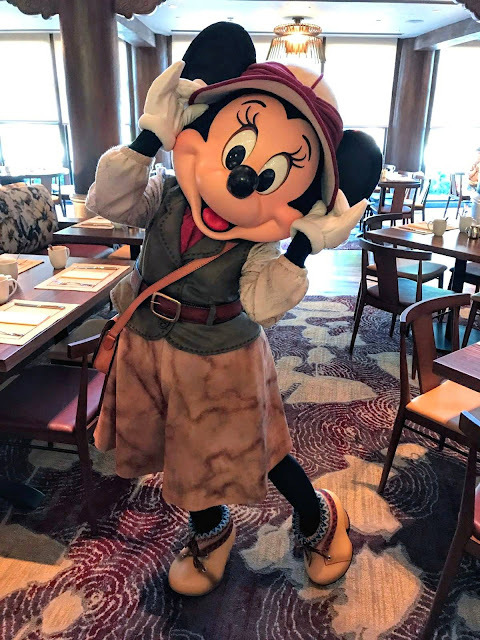 Some pictures of Mickey and the gang in Explorers Lodge costume. Below, a picture of Hathi Jr Garden. 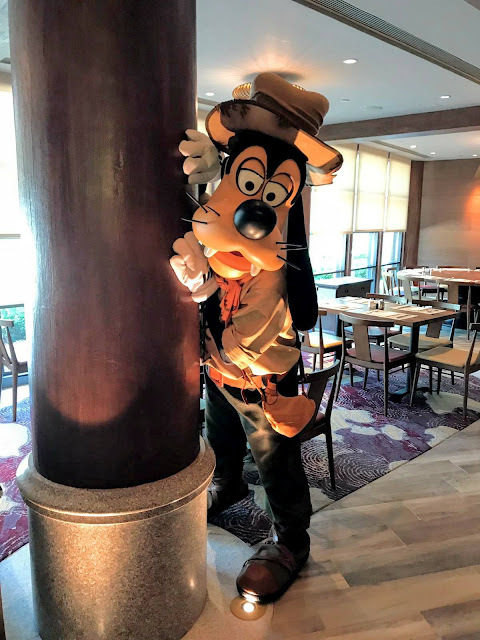 The three next videos were filmed by Disney Magical Kingdom Blog, and this first 11 minutes long video will show you theming elements in the hotel lobby. 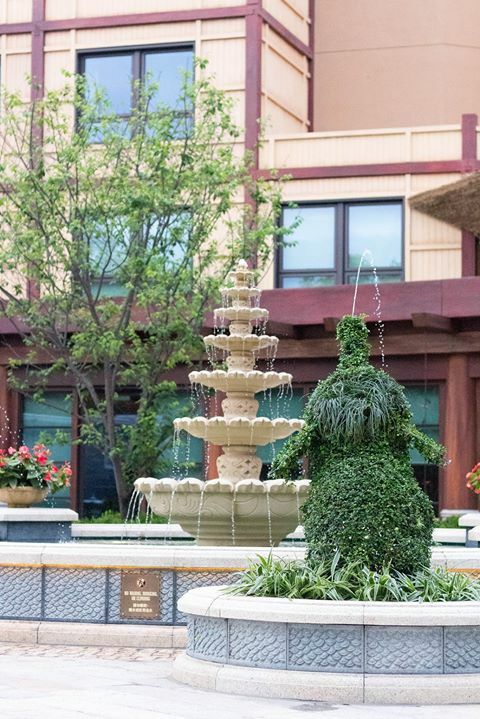 This next video from Disney Magical Kingdom Blog shows part of Explorers Lodge garden, "Hathi Jr Garden". 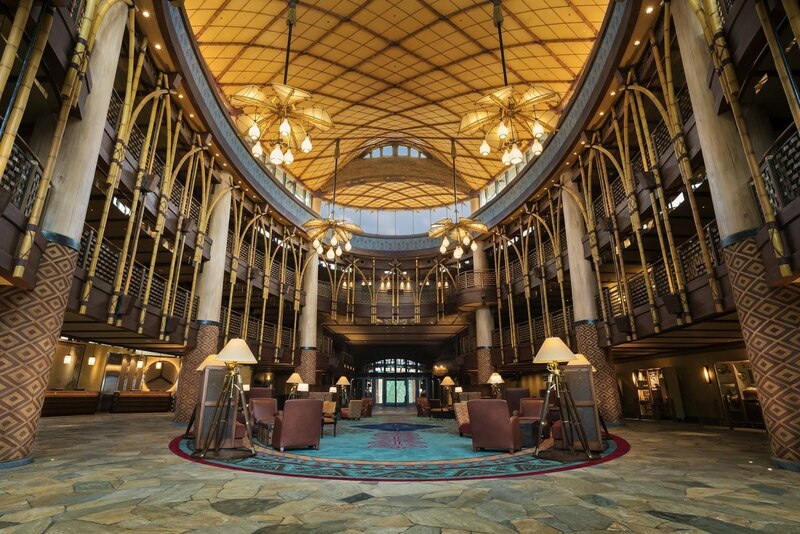 And this last video will show you the Trading Post shop inside the Explorers Lodge. 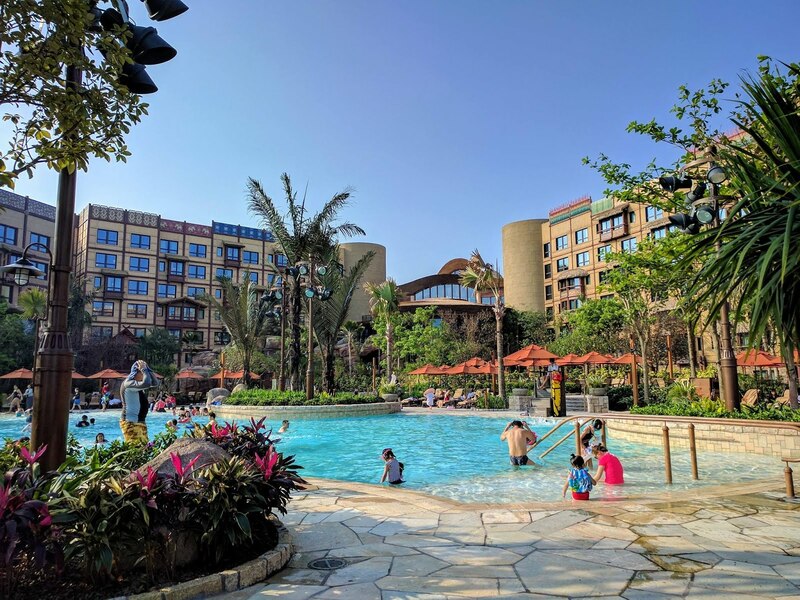 Let's end with a great picture of the Explorers Lodge swimming pool. Impressive lobby, some nice touches but all in all it still looks like a lazy copy of Animal Kingdom Lodge IMHO. Room is a bit disappointing (open sinks, the character heads on the bed post). Maybe that's why they are shawn with just a flashing glance and no close up. A bit disappointing to not have more views of the hotel gardens. 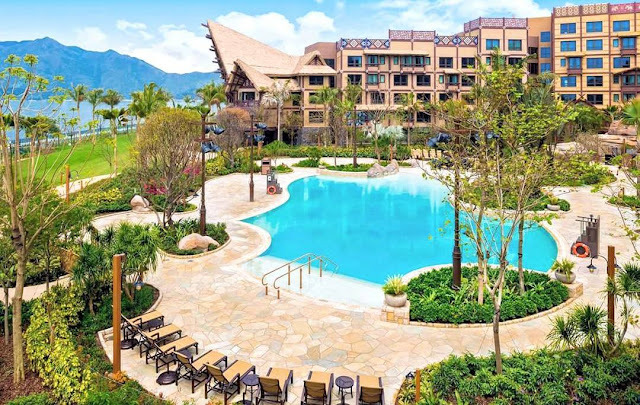 As the gardens of HKDL are wonderfull and a major asset of this resort. Latest news About Pandora: The World of Avatar !